Flashcards are crucial for learning languages. 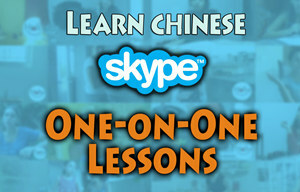 I would say, for learning Mandarin Chinese they are tremendously crucial. 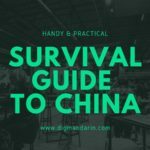 If you really want (or need) to memorize hanzi, you should surround yourself with characters so that you could see them every day and every time… Frequent looking at Mandarin flashcards is the only way of effective study. 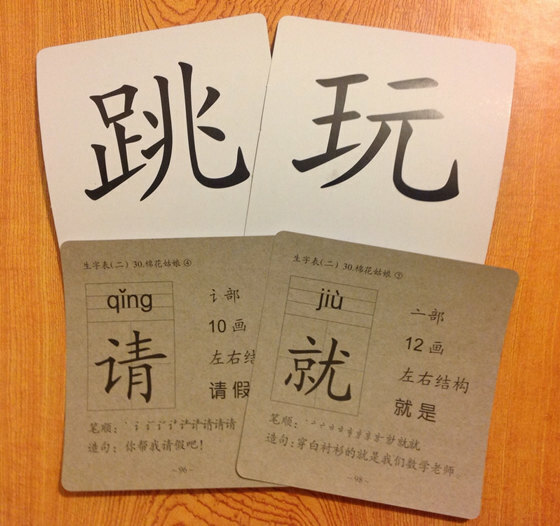 The most simple (and I suppose the oldest) method is creating paper Mandarin flashcards. 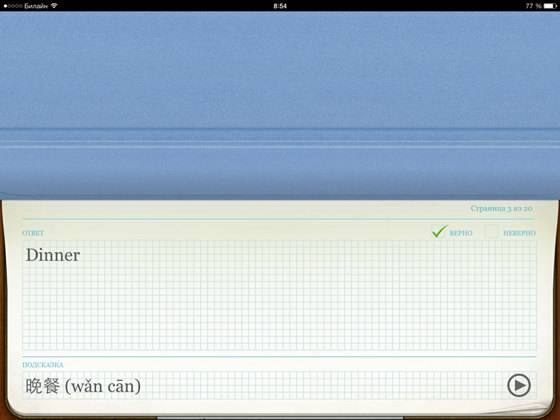 Many learners already know that doing your own Mandarin flashcards helps to memorize what you are writing. 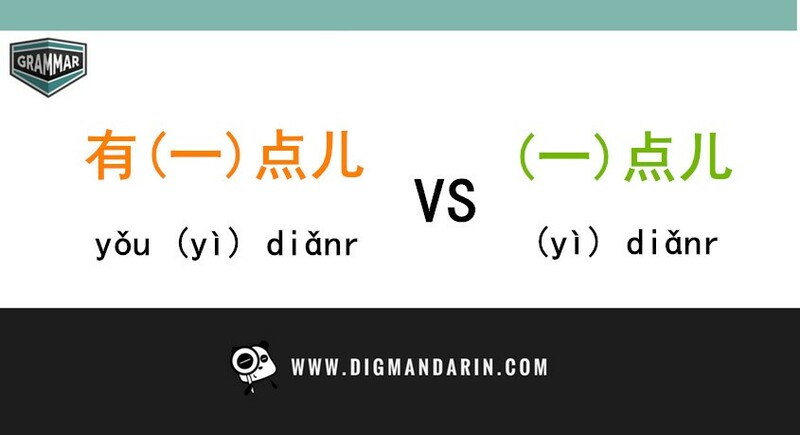 However, regarding Mandarin there may be an additional issue. 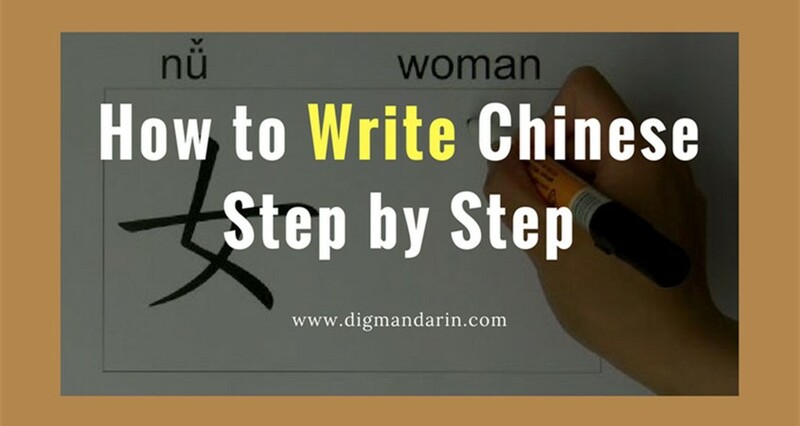 You need flashcards from the very beginning of your studies when you can’t write characters yet. 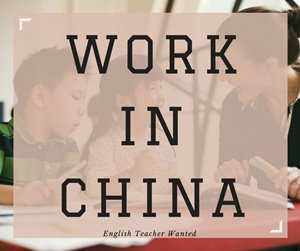 In this case you can buy a printed set of Mandarin flashcards. 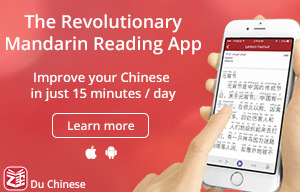 The advantage is that those Mandarin flashcards are usually more long-lived. They also contain some useful additional information (like radicals, number of strokes and so on). Here is the point where Internet helps you. 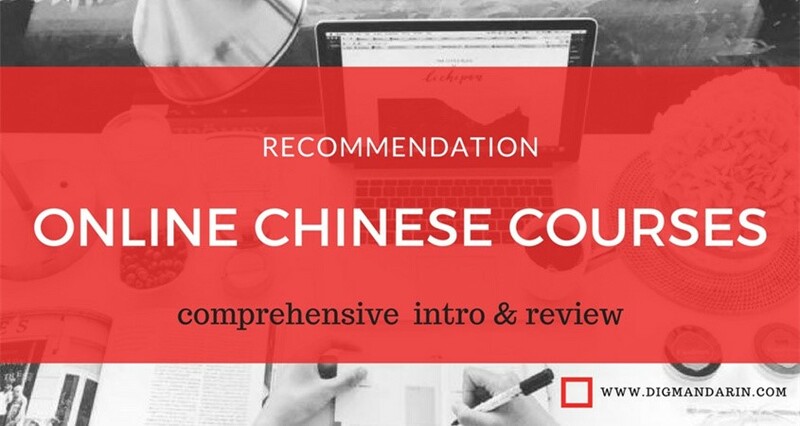 After your first class in Mandarin you can use the Chinese flashcards online that were already prepared for you by the founders of YellowBridge website. There is an amazing collection of flashcards for words from the most popular textbooks. Of course, the vast majority of the beginner’s lexicon is covered there. 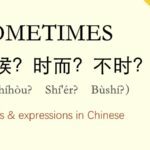 The Chinese flashcards online are gathered into sets so you can easily find the vocabulary of the lesson you have just studied. You can review them in either studying or exam modes. 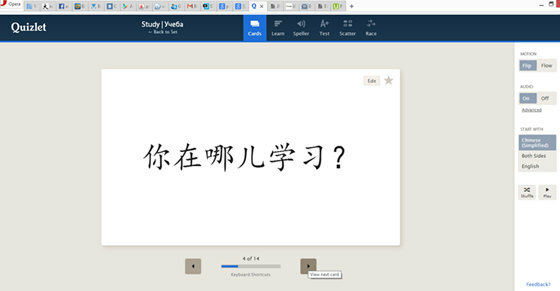 If you still need to create your own Mandarin Chinese flashcards please check Quizlet websites. Modern technologies let you create cards that look very professional. 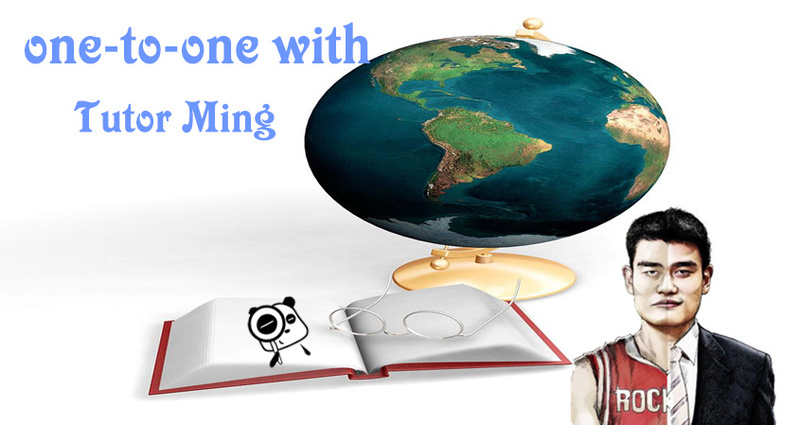 You can upload images making your learning materials more attractive and helpful. 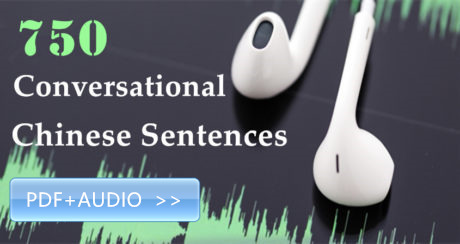 Quizlet even makes audio for you! After just entering a Mandarin phrase you get its pronunciation. It is not perfect but still much better than nothing. 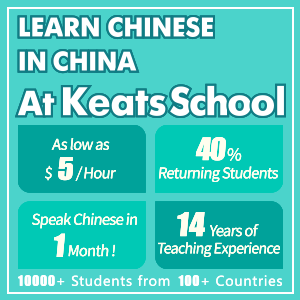 Some online services for creating flashcards work like social networks so you can easily find friends and deal with those learning Mandarin all over the world. 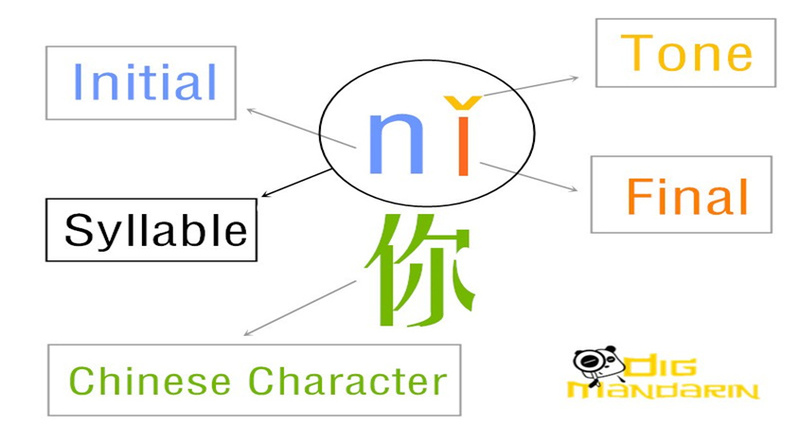 You can share your Chinese flashcards online and use the learning materials that were created by other users. 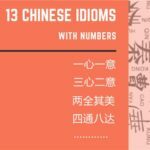 If you run your blog about learning Mandarin, it is also possible to embed your Mandarin flashcards sets into your website. How many minutes (hours?) do you spend commuting daily? What do you usually do? Thanks to mobile devices, you can now make use of every spare minute. 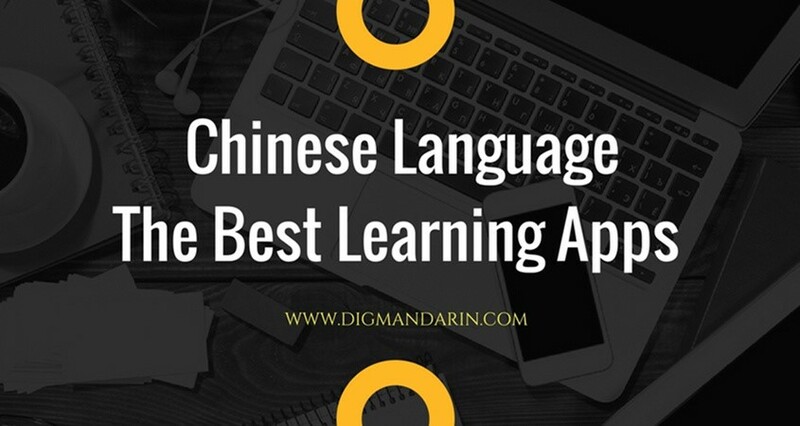 There are hundreds of exciting apps for creating your very own Mandarin flashcards. For Android, my favorite two are AnkiDroid that allows you to customize flashcards in so many ways and StudyBlue that just has a very pleasant modern look (without compromising on options). On iPad, I would recommend Evernote Peek. You can’t customize flashcards in many ways. However, the app is worth trying because of the original idea of using the SmartCover. First close and peek inside to get a question. Then lift the SmartCover and check yourself by seeing the answer. Don’t worry if you have no SmartCover. Virtual covers are available.